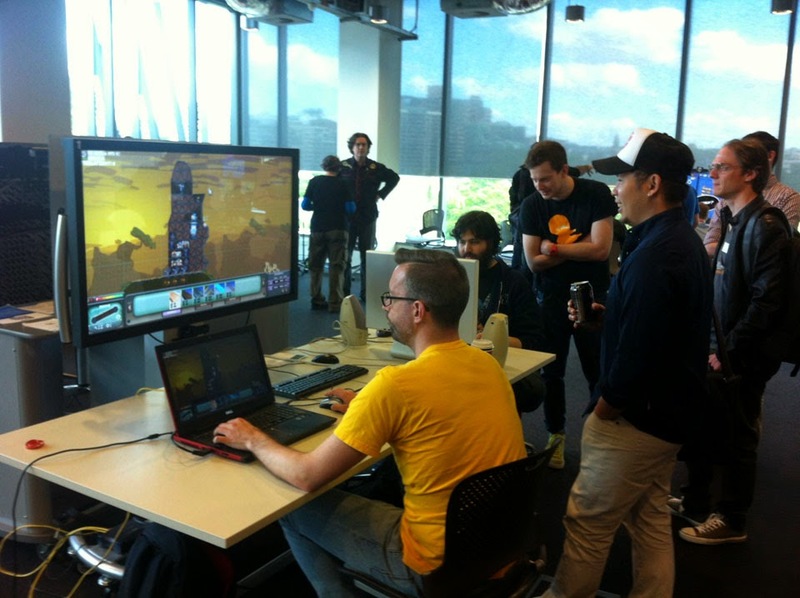 We had our first public outing on Sunday, at Brisbane’s GameOn symposium at the Queensland University of Technology. 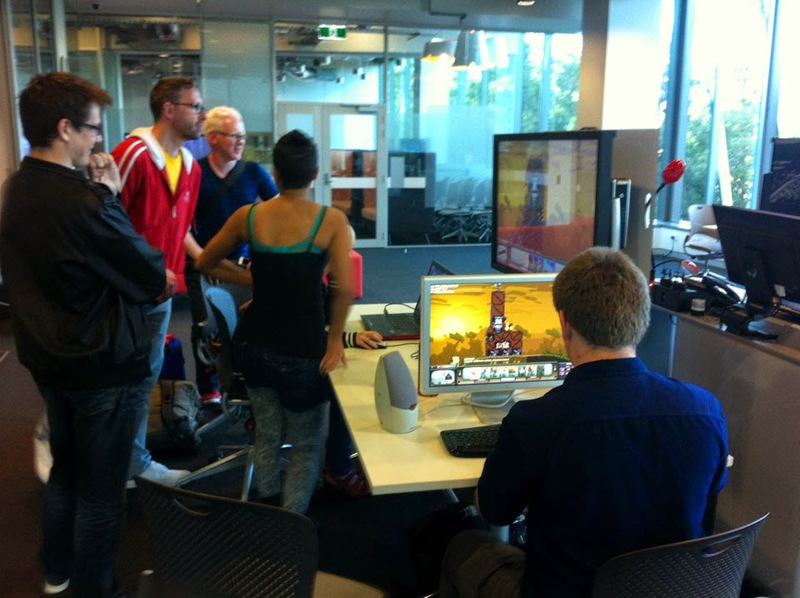 We had two networked PCs running the game all day so that visitors could play against each other (with some assistance from us). The game was well received and we had a lot of positive feedback. Thanks to everyone who had a look or played. We’ll keep you updated on the progress here and on the Fort Commander Facebook page (soon). The first photo below shows Nick playing against Nart (of Assault Android Cactus), and the second is of a new player who was a natural at the game!